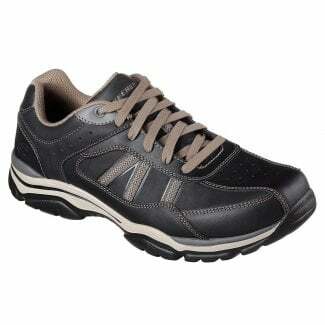 Skechers are one of the world's leading brands in performance and lifestyle footwear. 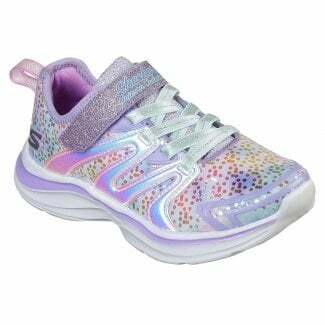 Shop our comprehensive range of Skechers lifestyle and performance footwear for men, women and juniors here. 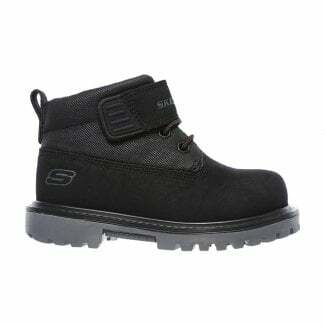 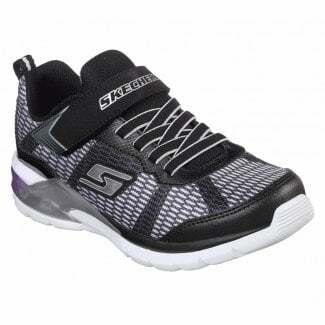 Skechers, were founded in 1992 by Robert Greenberg and his son Michael and are now based in California, U.S.A. 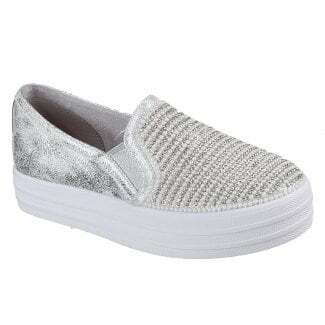 The company are famous for their constant advertising of new products including the hugely successful GOwalk and Memory Foam ranges. 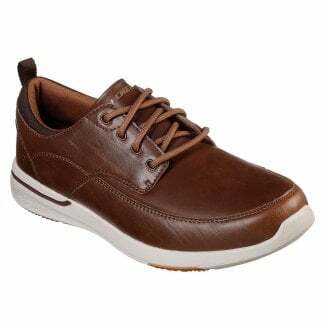 Meb Keflezighi wore the Skechers GOrun running shoes when he won the Boston Marathon in 2014. 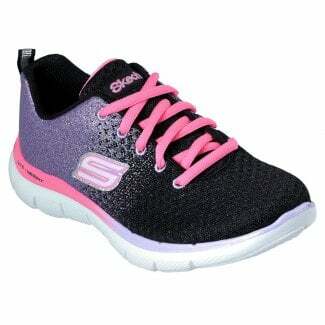 Our Skechers range includes both the brands lifestyle and performance ranges for men, women and juniors.